Frontier Touring are delighted to welcome multi-platinum selling vocal sensations Pentatonix back to Australia this September for their most extensive tour of the country to date. The World Tour will also see the a cappella quintet perform their first ever New Zealand show at Auckland Town Hall. 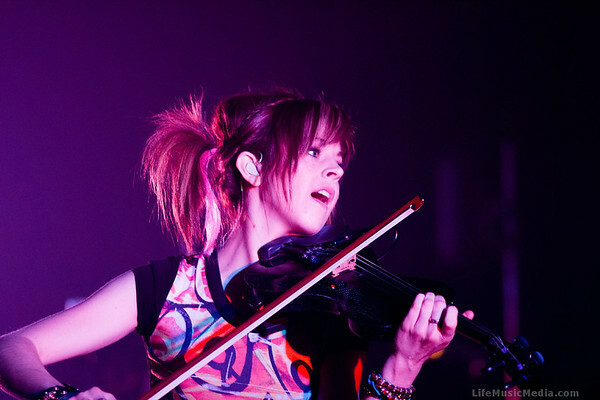 Global social media phenomenon LINDSEY STIRLING is returning to Australia this summer and will also perform in New Zealand for the first time. 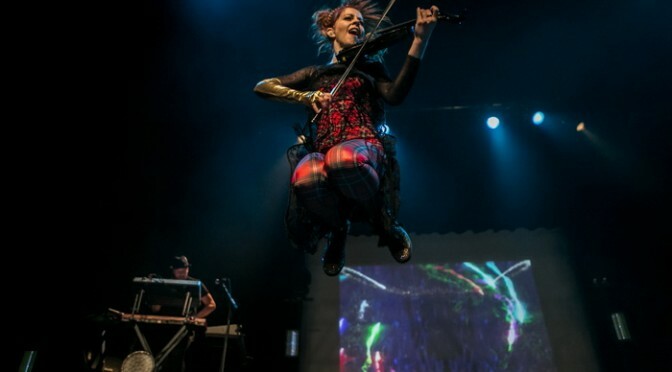 One of the biggest artist development breakthrough stories in recent years, in February Stirling will return to Sydney, Melbourne and Brisbane, where she played sell out shows in 2013, and will play debut shows in Perth, Adelaide and Auckland. 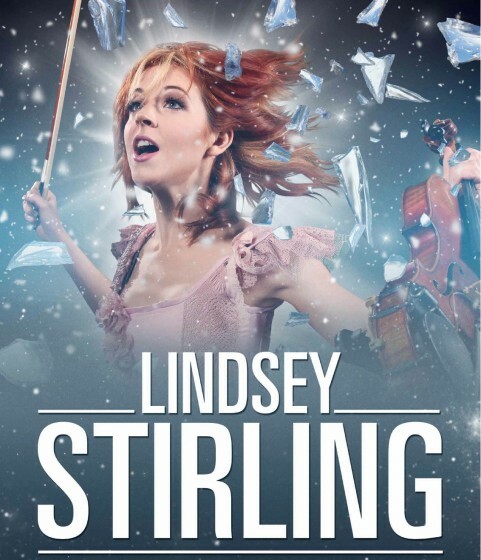 There’s a long wait for rock-violinist Lindsey Stirling this evening at The Powerhouse — at least 15 minutes long, to be honest. For a touch over an hour, Kiwi DJ 1000 Ninjas labours manfully from a cubbyhole spot almost side-of-stage. In a club environment his chill-out grooves and odd samples would probably win a better reception, but this crowd is expecting action and movement, and that’s something beyond 1000 Ninjas’ scritchy-glitchy stillness tonight. By contrast, Stirling is all movement. Over the course of an hour and twenty minutes she barely halts — whirling, twirling, jumping and pirouetting. Formal ballet it isn’t, still Stirling’s show is as much an act of dance as it is a musical performance. All with a carbon-fibre violin jammed under her left ear. And the capacity crowd — a peculiar mixture of young and old; gamers and geeks reflective of the diversity of her fanbase — laps it up.